visiting a Sprint or RadioShack store or calling 1-800-SPRINT1. can learn more and visit Sprint at www.sprint.com or www.facebook.com/sprint and www.twitter.com/sprint. capable device. 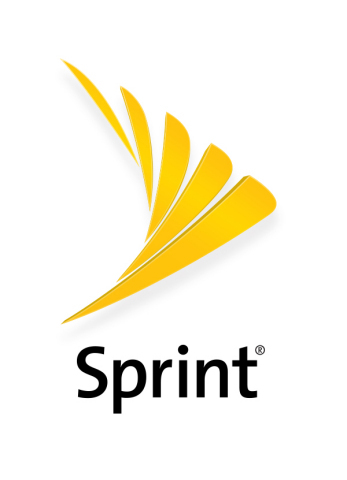 Primary usage must occur on the U.S. Sprint network. Service may be terminated or restricted for excessive international use.